A voice actress/singer from Saitama Prefecture. In 2009, played the part of Azusa Nakano in the TV animation, “Keion!”, which propelled her to fame. 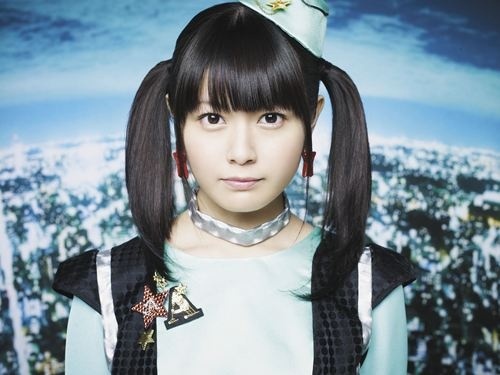 She has been a part of numerous hit songs by the group, “Houkago Teatime”, which came about from “Keion”. In December 2009, the group performed at Kanagawa, Yokohama Arena, and in February 2011, at Saitama, Saitama Super Arena. In April 2012, made her solo debut with the song “Sinfonia! Sinfonia!”. In September of that year, released her 2nd single, “♪ (Onpu) no Kuni no Alice”. On January 9th, 2013, released the 3rd single, “Jikuu Tours”.